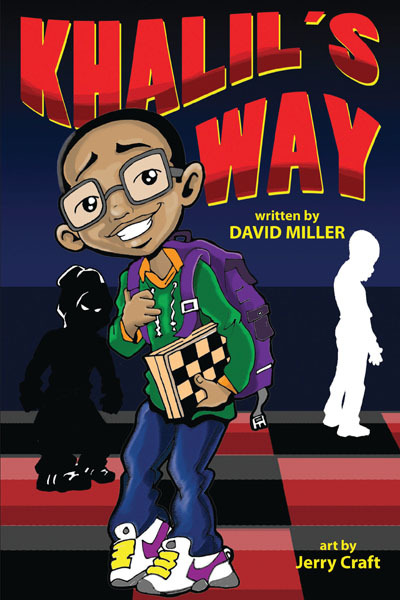 Khalil’s Way is an exciting series of books for youth ages 8-13. The second edition in the Khalil’s Way series will be in stores in January of 2017. 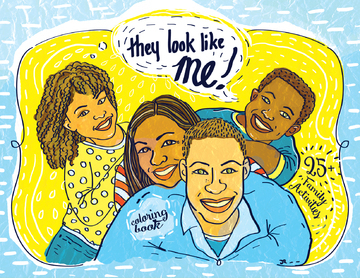 Khalil’s Way was inspired by the thousands of children who shared traumatic stories about being bullied in classrooms, locker rooms, and at bus stops, and countless other places. 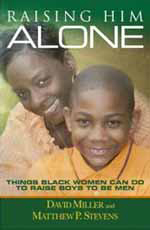 Khalil is an 11-year-old boy who lives in a tough neighborhood and is the victim of a school bully. Khalil is an amazing chess player but struggles to make friends. He’s not the coolest kid you’ll ever meet, plus his mom and dad split up after their family lost everything during Hurricane Katrina. For Common Core Alignment and reading levels, please email us and request document. 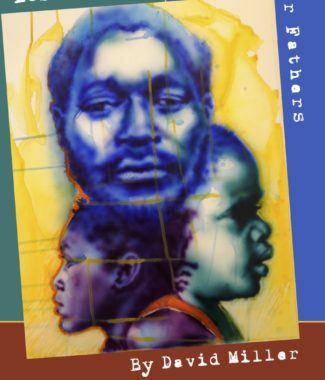 Khalil’s Way is an exciting series of books for youth ages 8-13. The second edition in the Khalil’s Way series will be in stores in January of 2017. 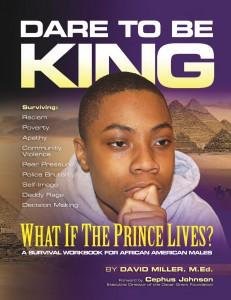 Khalil’s Way was inspired by the thousands of children who shared traumatic stories about being bullied in classrooms, locker rooms, and at bus stops, and countless other places.Khalil is an 11-year-old boy who lives in a tough neighborhood and is the victim of a school bully. Khalil is an amazing chess player but struggles to make friends. He’s not the coolest kid you’ll ever meet, plus his mom and dad split up after their family lost everything during Hurricane Katrina.